Exceptional home care for seniors and persons with disabilities is our specialty and we’re here to help! 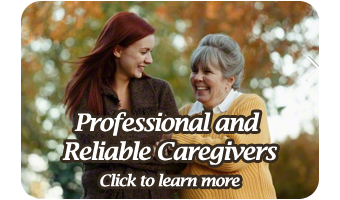 We offer affordable and dependable home care in Crawford, Franklin, Logan, Sebastian and Washington counties. Why Home Care from Assiduous Home Care?